No need to purchase the book. The Medina Library will order as many books as we need. Please register by contacting Mary Takacs at 330-483-3808 or by email mtakacs@stmartinvc.org, or by submitting the Registration Form below. 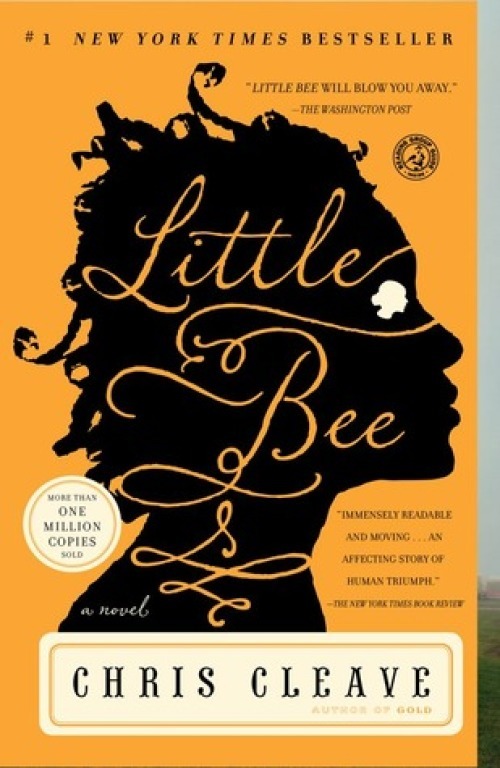 Please read the book before our meeting on Thursday, March 28, 2019 at 1:00 pm. We will meet to discuss this month's book at Terry Scaduto's home 5439 Champion Creek, Medina Ohio 44256 at 1:00 PM. If you need a ride, let Mary know when you register; we car pool from the church.